My name is Dr. Charlie Arntson. I am a 1968 graduate of the University of Minnesota College of Veterinary Medicine. I spent the first several years practicing in Minnesota. In 1975-76 I was fortunate enough to spend time practicing in Africa. 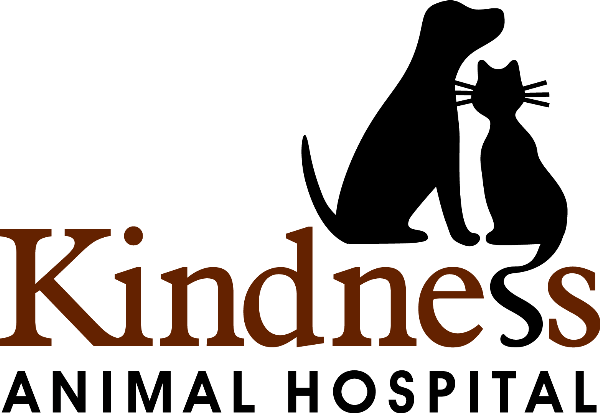 Upon my return, I continued my veterinary career in Minnesota until 1990 when I purchased Kindness Animal Hospital and moved to Chippewa Falls. 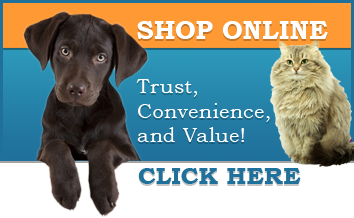 I am a member of the American Veterinary Medical Association, the Wisconsin Veterinary Medical Association and the Association of Avian Veterinarians. I attend continuing education meetings on a regular basis. I also use the Veterinary Information Network frequently to consult on cases and keep up-to-date on new medicines and techinques for small animals and birds. In my spare time I like to go bicycling and sailing. I am a member of the Lake Wissota Yacht Club. 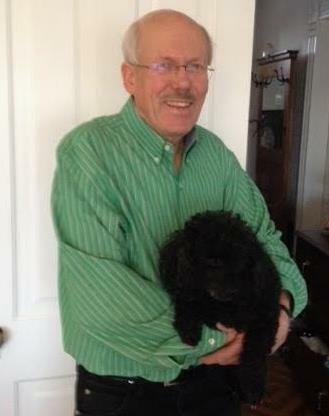 My wife Mary and I have four grown children, several grandchildren and a toy poodle named Zoey. Our home is in Chippewa Falls. 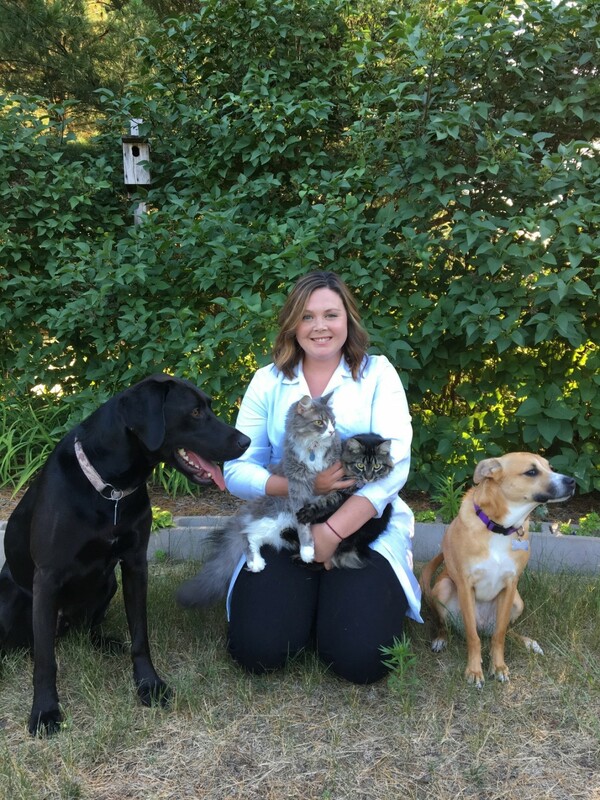 Dr. Margaret is a native of Eau Claire and is happy to be in the area practicing veterinary medicine. 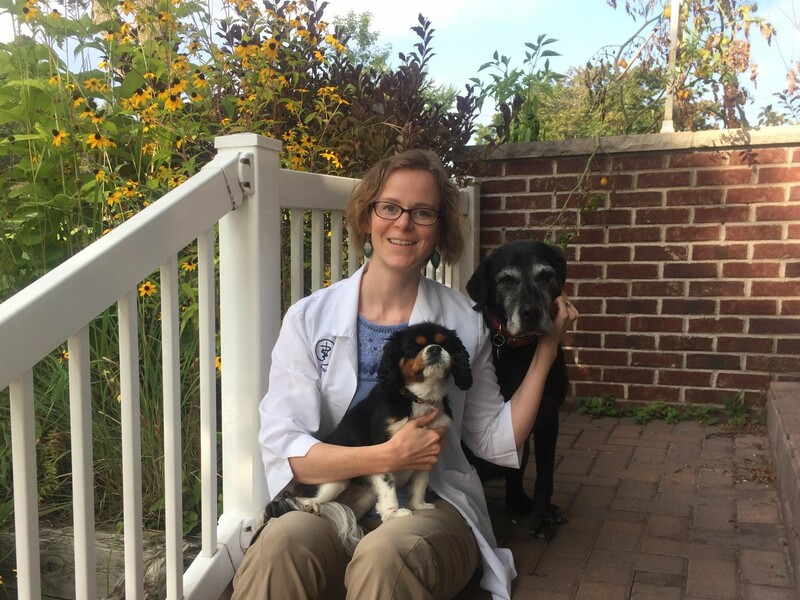 Following high school, Dr. Margaret moved to Madison where she completed a degree in biology and worked in a research laboratory at the School of Veterinary Medicine. After completing veterinary school at UW-Madison, Dr. Margaret and her husband and daughter moved to Eau Claire to be close to family. She has worked in the area since 2011 both in practices as well as teaching at the veterinary technology program at Globe University. She loves her days at Kindness Animal Hospital and you can usually find here here on Thursdays and Fridays. When she isn't working she is spending time with her husband, two daughters, two dogs, and a cat. She loves spending time outdoors and is in a local running group. Dr. Amanda Beyer joined our practice in July, 2018. Dr. Beyer attended Ross University School of Veterinary Medicine on the island of St. Kitts and graduated in May of 2017. She completed her clinical year of veterinary medicine at the University of Illinois School of Veterinary Medicine. Dr. Amanda Beyer is originally from Winona, MN. Before veterinary school, Dr. Beyer attended South Dakota State University, majoring in Animal Science and she worked for a mixed animal practice in South Dakota. Dr. Beyer has many interests in small animal medicine but enjoys small animal ultrasound and surgery. She lives with her island mix dog Ducky, Bo a Labrador mix, and two cats, Gus and Cleo. In her free time, she enjoys hiking, spending time on the water, and working on household projects.